Price Per Day: 350 – 700 USD, depending on the season. 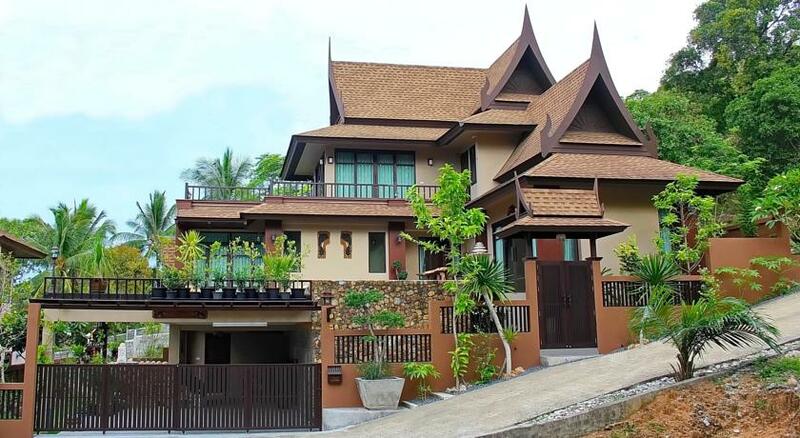 Available for short term & long term rental from THB 40,000-65,000/month. 3 Storey Resort Style, Newly Furnished, 1-2 Bedroom suits, Car park. 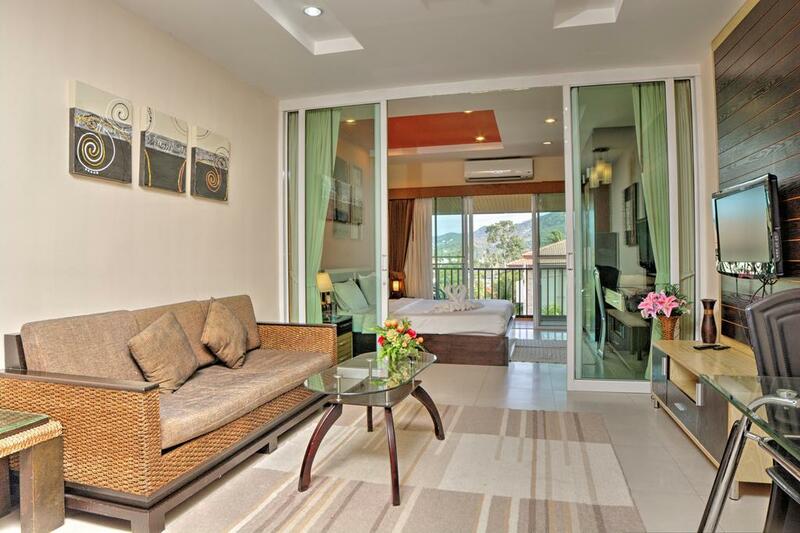 European Kitchen, Living & Dining Rooms, LCD TV 32″, DVD, Fridge, Fully Air-Conditioned. Daily rates start from THB 5,500/night, depends on the season. 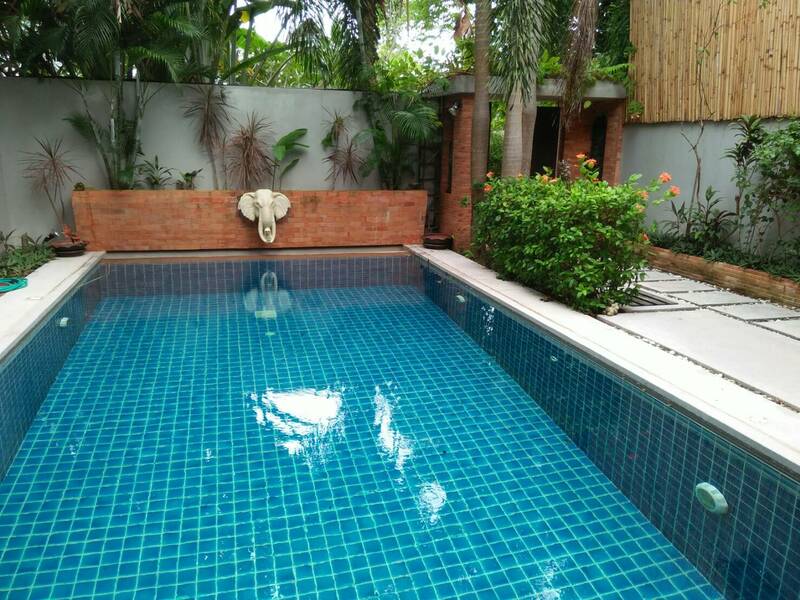 Daily rate starts from THB 18,000/night, depends on the season. 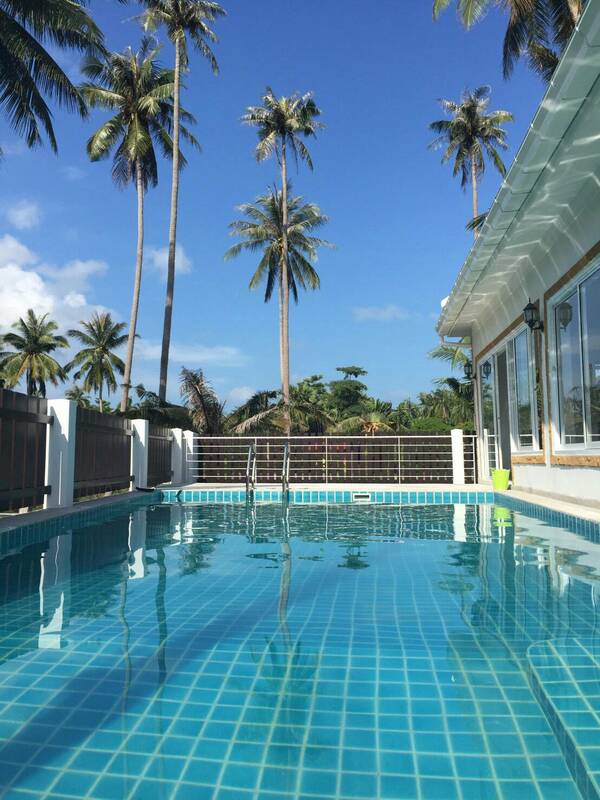 Visit Horizon Villa Rentals for additional Samui rentals. Koh Samui is the crown jewel of the tropical Thai south and one of the most popular island destinations throughout the Kingdom. 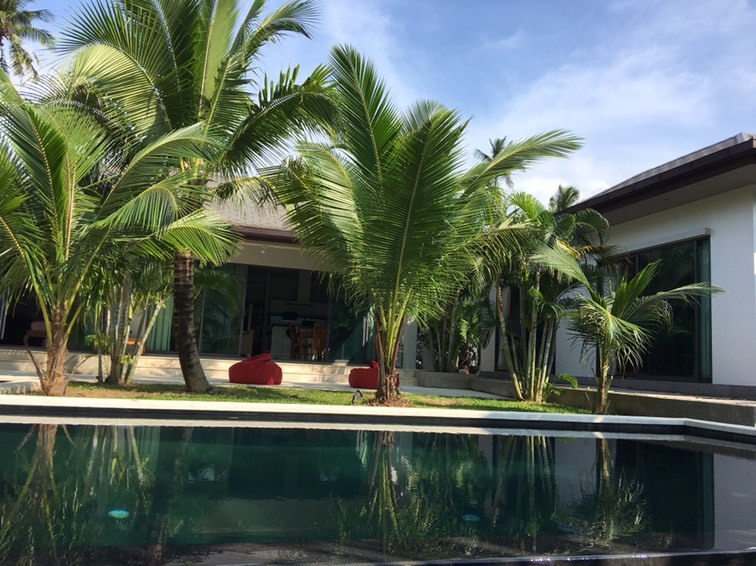 Horizon Homes, an internationally accredited real estate agency, offers holidaymakers and parties interested in long-term island stays, the best Samui villas for rent. 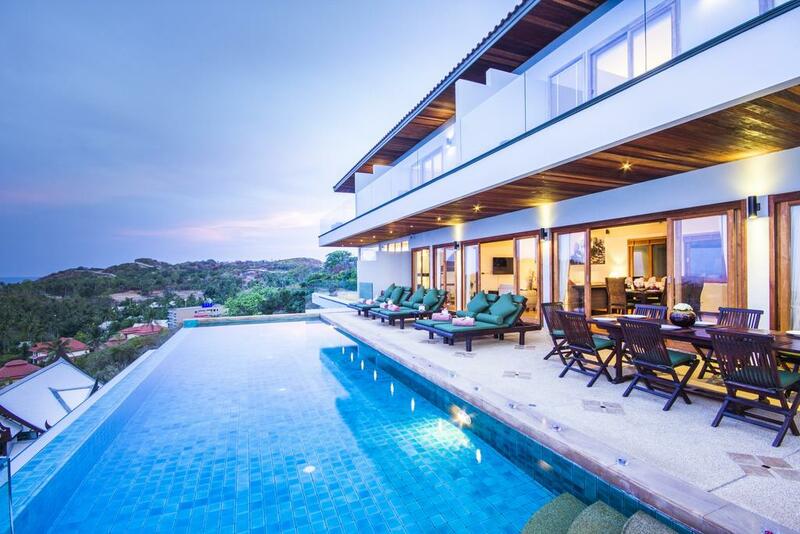 Our upscale villas take luxurious living to new levels. 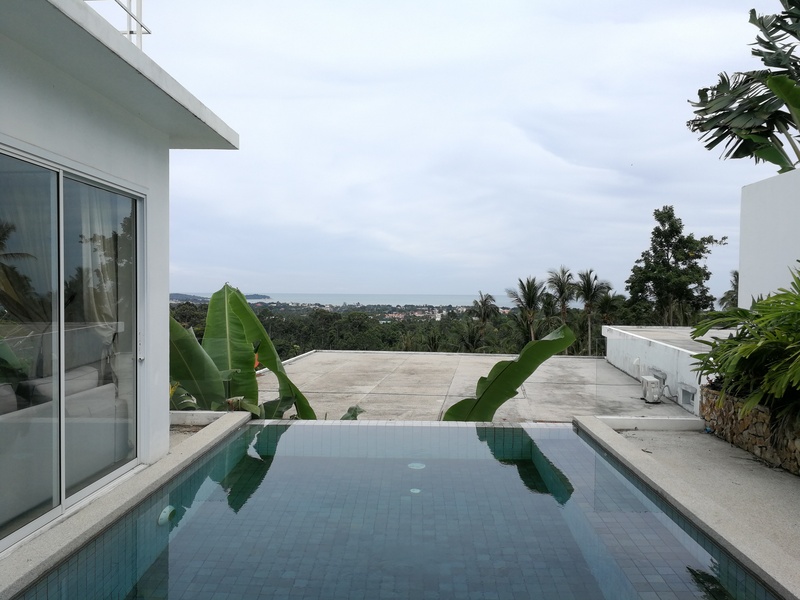 Ideally located in an exclusive gated community on an idyllic hillside near Choeng Mon beach, they offer spectacular views and a tranquil location set amongst palm trees nearby to one of the most striking beaches the tropical island paradise of Koh Samui has to offer. 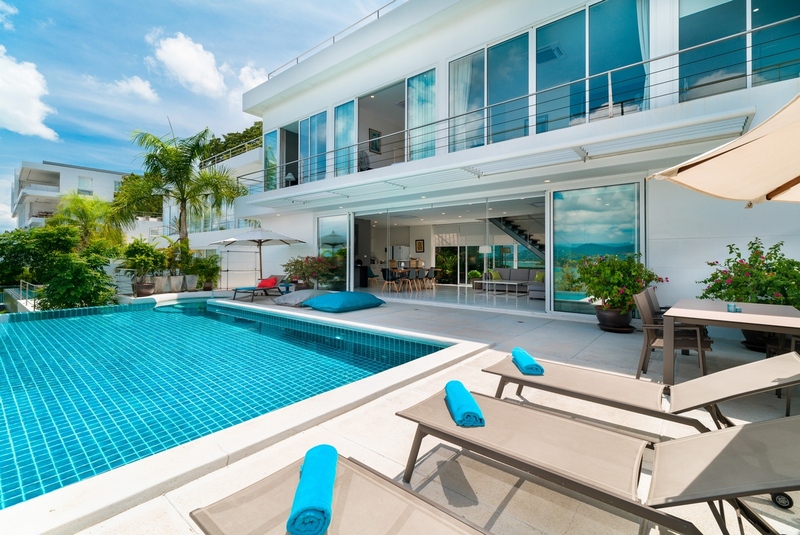 If you’re looking the most luxurious villas for rent on Koh Samui, then our collection of 2, 3, 4 and 5 bedroom villa rentals are sure to tick all your boxes. 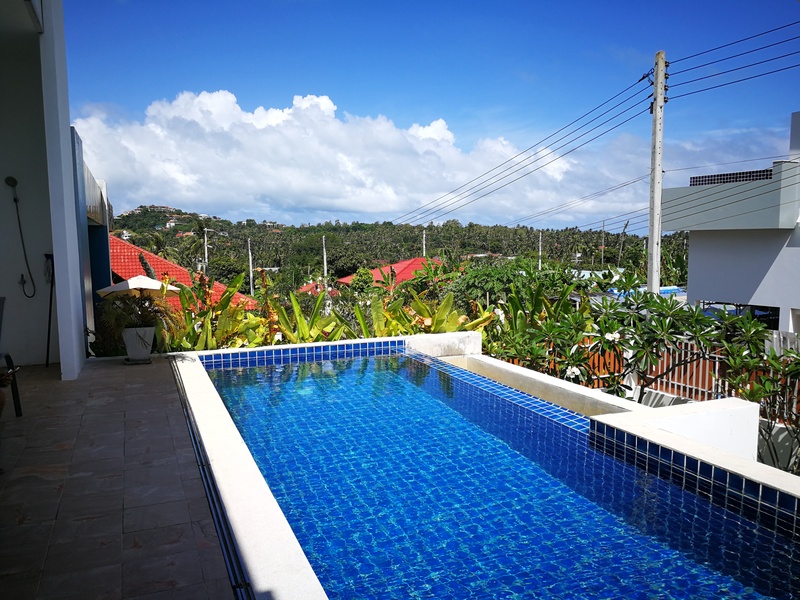 As one of the most established real estate and property development agencies on Koh Samui, Horizon Homes is perfectly positioned to assist you with all your holiday villa rental needs. 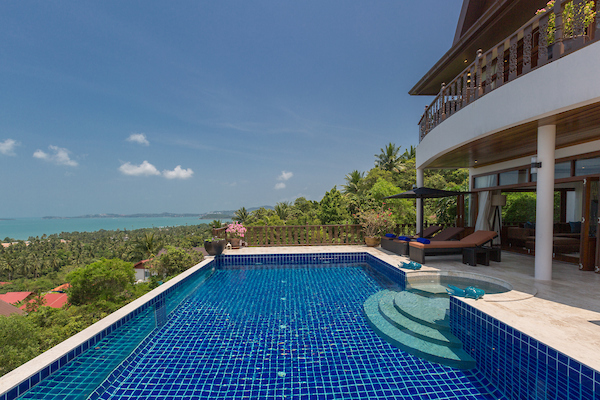 We currently offer discerning domestic and international visitors two varieties of luxury villas for rent in Samui – our 2 and 3 bedroom Garden Villas, along with our 4 and 5 bedroom Seaview Villas, all of which are located in the one gated community with 24-hour security, and a short two-minute stroll from Choeng Mon beach, one of the most beautiful beaches on Samui and home to a fantastic selection of Thai and Western restaurants. 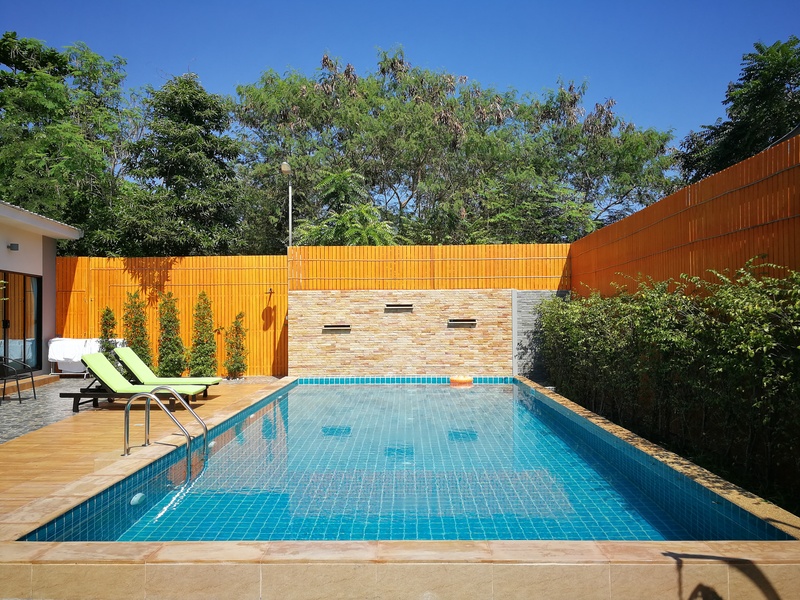 The features these exclusive villas offer are nothing shy of amazing, with each villa featuring its own private swimming pool, terraced entertaining area, and sculptured gardens that are perfect for relaxing and taking in the views. 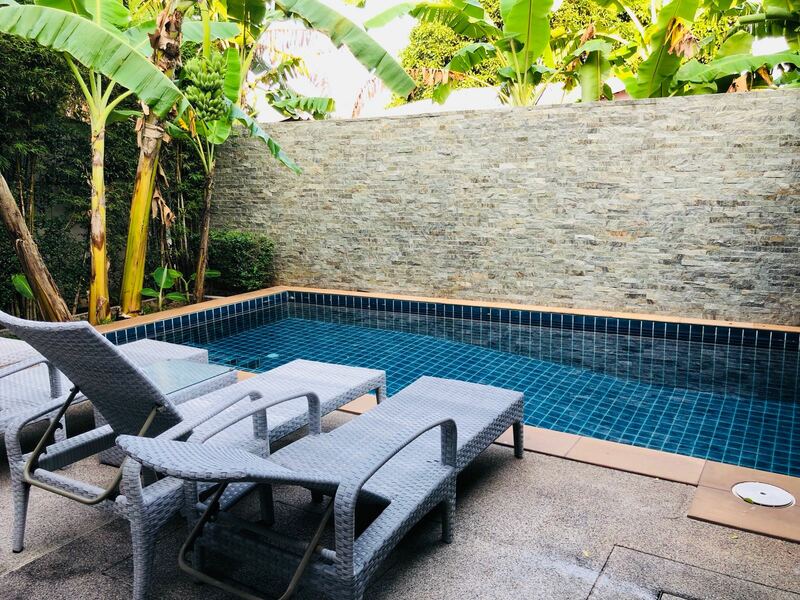 Combined with open-plan living and dining areas, these Samui villa rentals are understandably in high demand, so get in touch with Horizon Homes today to avoid missing out. For any enquiries please visit our contact page.